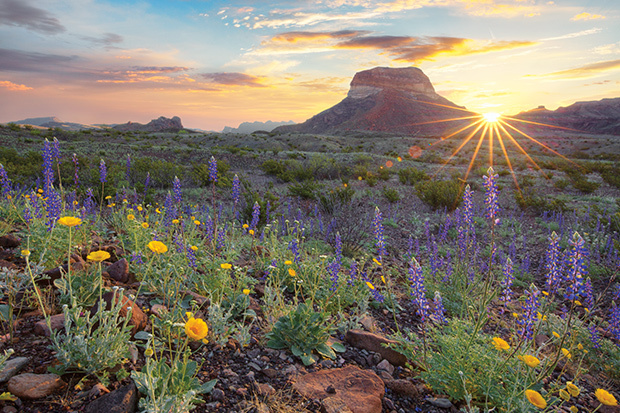 With its sprawling size and diversity of landforms, Texas offers a treasure of spectacular wildflowers for residents and visitors alike. 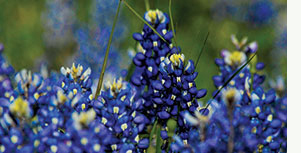 More than 5,000 species of flowering plants are native to Texas. 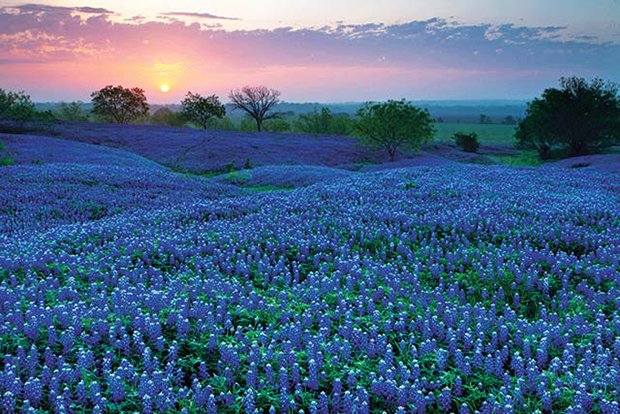 We’ve curated the best of our recent wildflower features to help you enjoy the best of Texas wildflower season. What are the most common wildflowers of Texas? Find the top 30 here. If the weather cooperates, March, April and May are prime blooming months in Texas. Dogwood festivals in Woodville and Palestine celebrate the season with special events usually held on the last two weekends in March and the first weekend in April. Bluebonnets, too, are in their glory all during April. One of the oldest bluebonnet trails is in Ennis, featuring more than 40 miles of well-marked routes. 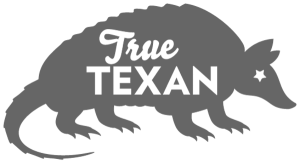 Trails in Washington County are charted from Brenham and Chappell Hill, while La Grange offers bluebonnet trails in Fayette County. Farther west, the Highland Lakes Bluebonnet Trail loops through the scenic Hill Country, usually on the first two weekends in April. In Northeast Texas, a signed wildflower route on the last full weekend in April showcases dozens of beautiful wild species between the towns of Avinger, Hughes Springs and Linden. A floral treat in mid-March is the Houston Azalea Trail, when the cultivated, manicured gardens of some of the city’s prestigious homes are open to the public. 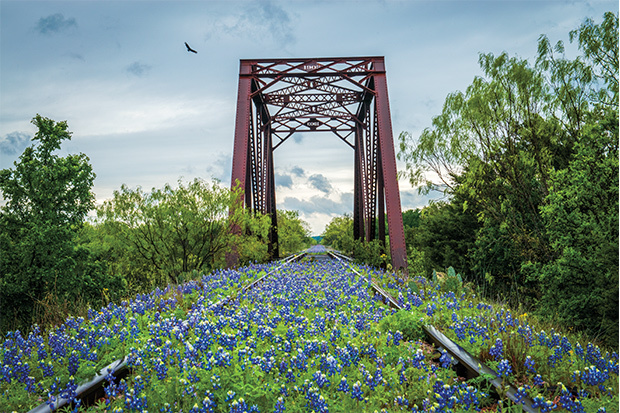 Visit a Texas Travel Information Center or write to the address on the back cover for a free copy of each spring’s Texas Highways Events Calendar, which gives wildflower and other floral event dates and locations. 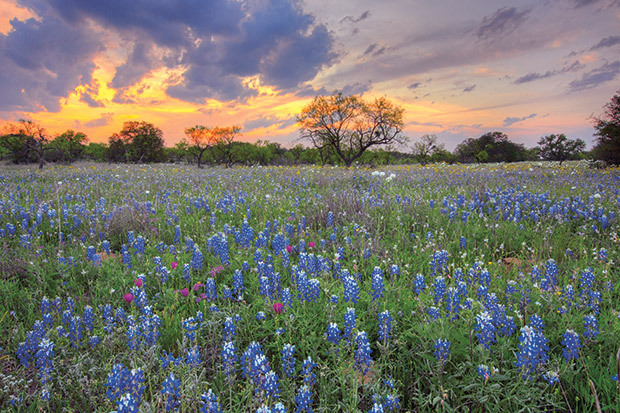 At Texas Highways, we’ve learned a few things over the years about spring wildflowers in Texas: We have lots of them, many kinds, all over the place. We’ve learned this, too: Once Mother Nature shakes off winter’s chill, there’s no better way to celebrate the new season than with a wildflower-focused road trip. This year, we picked four broad regions of the state and tracked down some of the best places to see wildflowers within each one. 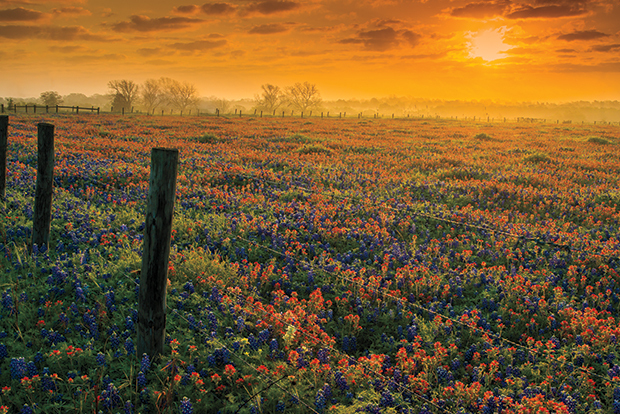 Nothing says spring in Texas like bluebonnets, paintbrushes, and other familiar wildflowers. Some years these blooms merely whisper the season’s arrival, their voices muted by drought or unseasonal temperatures, but other times they trumpet the news with great swaths of vivid color as far as the eye can see. We endeavor to send you places where you’ll see the beauty of wildflowers and find plenty of other diversions to make for a great trip. Watching Texas’ prairies and hillsides light up with seasonal wildflowers is a delight for the senses—a farewell to our short-lived winters and a harbinger of the warmer days to come. This symphony of color has played an important role throughout the centuries, its blooms providing medicine, inspiration, and beauty to lift the spirits. Study wildflower folklore, and you’ll uncover the many mysteries behind their names, their virtues, and their uses. The more common the wildflower, the richer its history. We’ve selected symbolic wildflowers for seven regions across Texas as well as recommendations for fun activities and attractions to complement your springtime wildflower excursions. So whether you prefer to stick close to home or venture afar for a statewide wildflower trip, we wish you sunny skies and beautiful blooms. Want to Know More About Texas Wildflowers? The state’s capital city, Austin, is home to The University of Texas Lady Bird Johnson Wildflower Center, a research unit of the University of Texas at Austin, devoted to the preservation and use of native plants. The Wildflower Center is a botanical garden that demonstrates the beauty and importance of native plants. Water features, nature trails, display gardens, visitors gallery, café, gift store and award-winning architecture can be found, along with information on how to plant and grow wildflowers. Spring wildflowers bloom March through June; fall wildflowers bloom September through November. The Center is at 4801 La Crosse—from I-35 take Exit 227 (Slaughter Lane) and go west six miles. Turn left on Loop 1 South. La Crosse is the first left turn. The Center is down two blocks on the right. For more information: www.wildflower.org or 512-232-0100.